We are thrown into a series of journeys that could define, the day we come into the world. Some are a lot more memorable than others, some a lot more joyful. A diamond journey pendant can showcase a passage you have just entered, leaving or still experiencing. The first time the both of you went on a holiday together, you meet her parents, discover mutual interests that make you a couple. 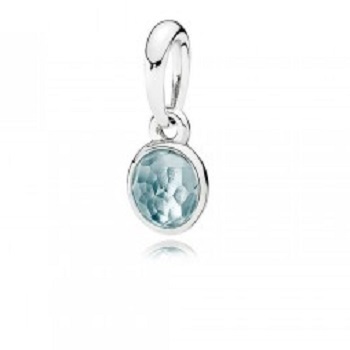 The gift of a journey pendant will show her you are walking on the same path together. It will remind her of the beautiful and personal journey that lies ahead. Your path can become a new path for those you love. Once you are ready to be on your own- whether join the travelling traveling circus of your dreams, or marry the love of your life, your mom will be on her own journey. For various reasons, her life is as new as yours, for various reasons. 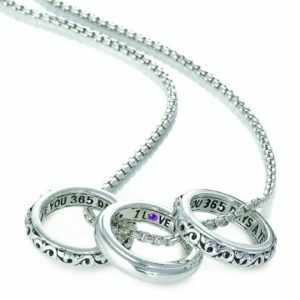 You could give your mom the perfect diamond journey pendant that symbolizes the amazing child she raised. You could even get photos from her phone as she likes hiking, her journey pendant a talisman on her latest adventure. A diamond journey pendant could make a perfect gift for whatever journey in life your mom could take. 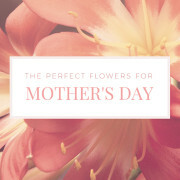 It is a special gift to show how much you love her. 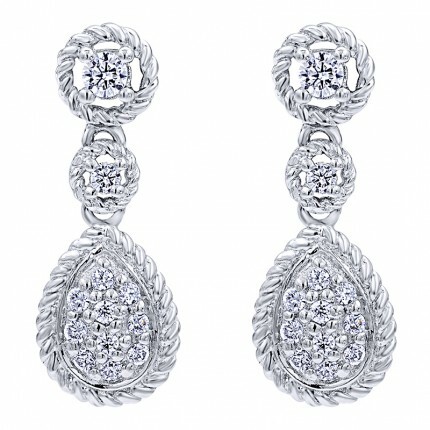 Steel’s Jewelry has a selection of diamond pendants, so there is something for every woman. From a gorgeous diamond spiral in white gold to a three-stone drop with a simple chain, every journey could have a pendant. 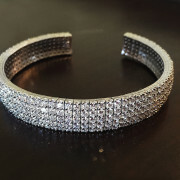 Head on over to Steels Jewelry. Visit – Steels jewelry or call (229) 244-3369. Selling gold for cash is a beneficial and exciting venture. When it comes to selling your jewelry, you could have a couple of questions like ways of getting information about how much is your jewelry worth? Where can you sell it? There a few simple steps which will help selling your jewelry an easy process. You can look for information about your piece. It could be certificates from the jewelry store or papers about the origin of the piece. It will help understand about the quality and value of the piece and price it properly. Is there another option in case there is no information about the jewelry? 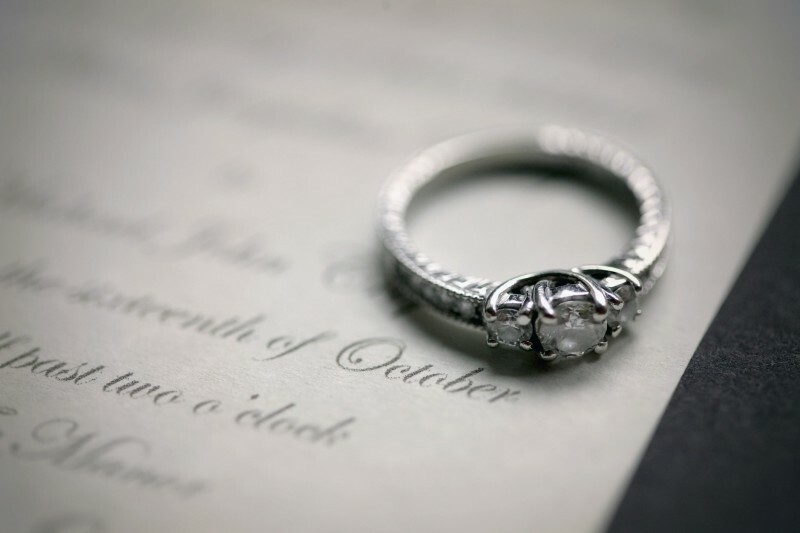 If you are unable to find any certificates or papers about the piece, then you can ask the local jewelry store to assess and give you a verbal appraisal. The local jewelry store can give you the information about the material and diamonds your piece of jewelry could have. It is very importent to have information for your jewelry evalution to get cash for gold. Jewelry can be profitable to sell depending on the piece. The value of the jewelry is decided based on a few factors that include the demand for the type of piece you are selling. 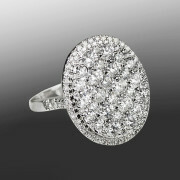 Primary factors that will determine the value of the piece are brand, rarity, era, material, condition, gems or diamonds. Where can you sell your jewelry? It can be a difficult decision to make when picking a method to use to sell jewelry. To ensure your jewelry is properly valued, go to a buyer who has the experience in valuing and buying jewelry. There are options to consider when looking for a place to sell your jewelry. Apart from a local jeweler, you can sell your jewelry to places like an auction house or on online auction sites. In case you still have a few more questions, you can head on over to Steels Jewelry. Visit (steels jewelry) or call (229) 244-3369.